warfare, commerce and exploration, brought with it a warrior ethos that gradually became codified in the Viking myths, notably in the cult of Odin, the god of war, magic and poetry, and chief god in the Norse pantheon. The twelfth and thirteenth centuries, when most of Scandinavia had long since been converted to Christianity, form perhaps the most important era in the history of Norse mythology: only at this point were the myths of Thor, Freyr and Odin first recorded in written form. 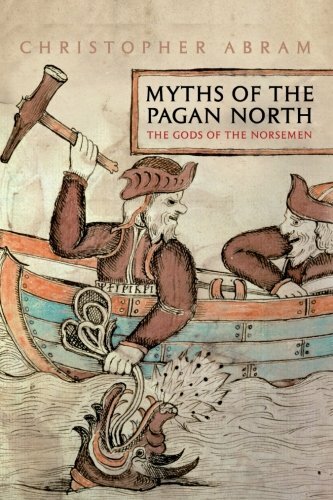 Using archaeological sources to take us further back in time than any written document, the accounts of foreign writers like the Roman historian Tacitus, and the most important repository of stories of the gods, old Norse poetry and the Edda, Christopher Abram leads the reader into the lost world of the Norse gods.